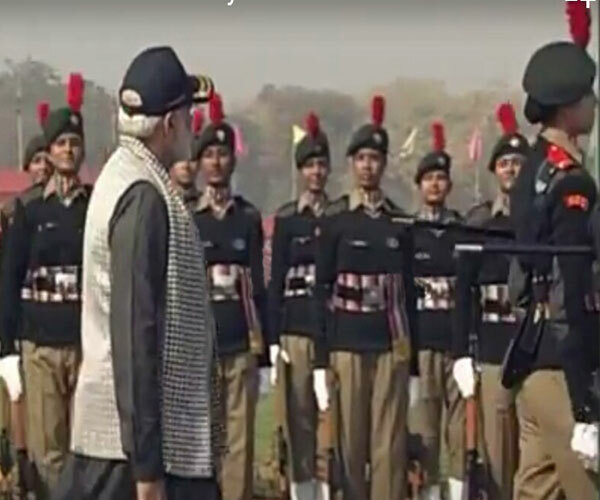 National Cadet Corps aims at developing discipline, leadership skills, brotherhood and ideals of selfless service among young citizens. NCC moulds the youth into united citizens of the country and instills the spirit of secularism in them. Students willing to join the NCC may obtain the form available in the NCC Office, opposite Rajasthan College, University of Rajasthan.